Like the old saying goes, “If you don’t like the weather in New England now, just wait a few minutes!” With weather that is ever-changing, it’s almost impossible to dress for extreme temps and inclement weather, right? Our friends at Uniqlo know otherwise. They share three tried-and-tested tips on dressing for any weather in comfort and style. With Boston’s temperamental weather, clear skies could turn into a random shower or snow flurry without a moment’s notice. The key to survival? Durable outerwear that can keep you warm and dry; rain or shine. 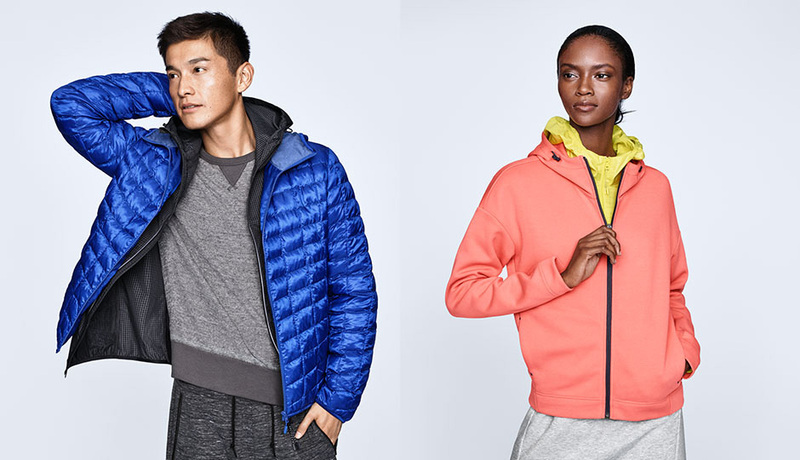 Uniqlo’s latest, the Blocktech Parka for both men and women, is both water- and wind-proof. And with their usual attention to detail, the zips are coated with a special waterproof lining and the seams are sealed to keep water from seeping in. 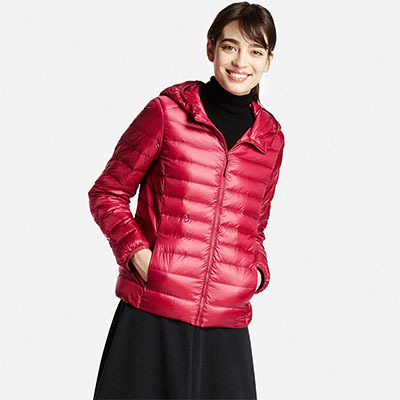 For when the temps dip a little lower, their new Light Warm Padded Jackets are what you need. They are padded with a material that’s a thinner and lighter version of down, which makes them more comfortable without sacrificing warmth. They are also water resistant and can be hand-washed at home, making these jackets perfect for the busiest of city dwellers. When in doubt, lightweight layers are key. Uniqlo’s Cotton Cashmere Sweaters, made from a blend of cozy cashmere and cotton, are super-soft but not overly warm. They are the perfect layering sweater over one of their Supima Cotton T-Shirts. Available in any neckline and arm length that one would ever need, these tees are made from premium Supima cotton, a designation only given to the world’s top 1% of cotton produced. Bonus – both come in a rainbow of colors, and the tees come in at under $15 a pop. When your weekend plans include running to the gym, meeting friends for coffee, and a stop off at the grocery store, you need bottoms that can go the distance without sacrificing comfort and style. Enter: Uniqlo’s Dry Stretch Sweatpants. Not only do they get the style thumbs-up for their tapered cut and chic fit, the technology in this aptly-named pant keeps you warm and dry, whether you’re chugging through snow, rain, or unnervingly warm winter weather. 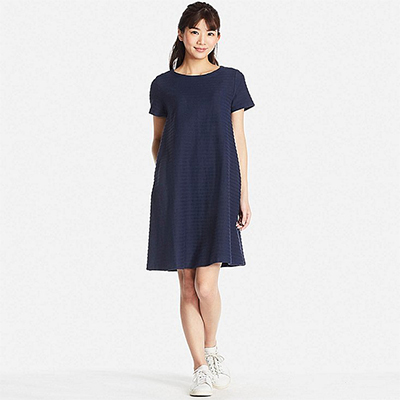 For more items to brave the winter in style, visit www.uniqlo.com or one of their Boston-area stores!